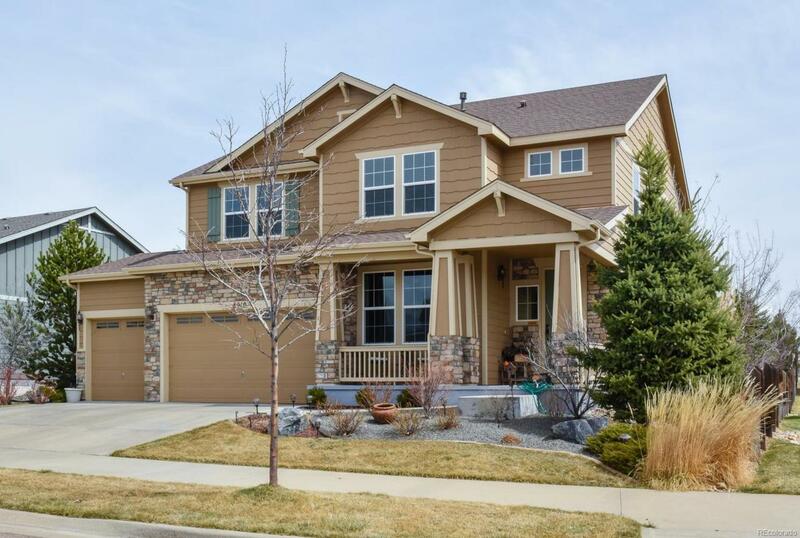 Gorgeous former model home that amazingly still shows like a model home. 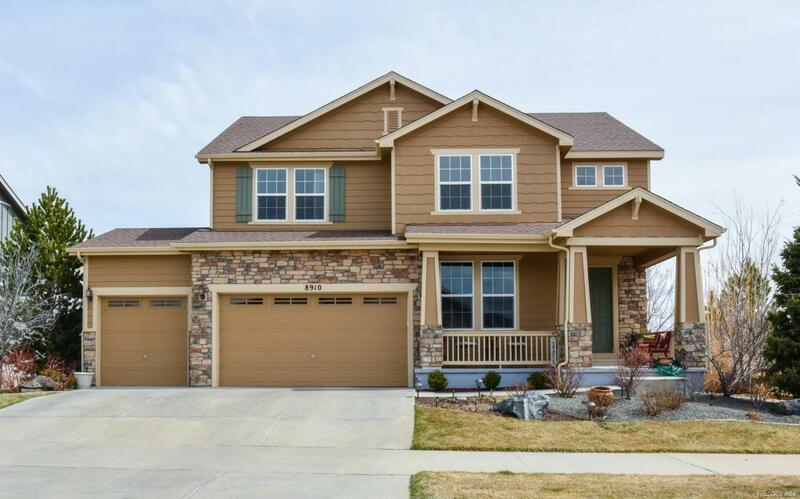 Over $135,000 in high end builder upgrades plus $73,000 homeowner finishes/upgrades throughout the entire home. Butler pantry, oak hardwood flooring. Large main floor office with built in shelving. Professional landscaping front & back that has been meticulously cared for. 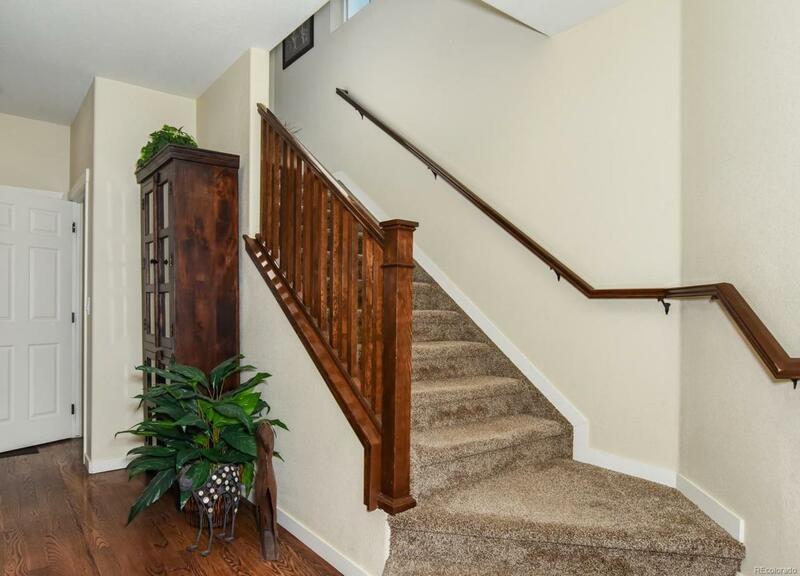 Large covered back patio, Trex 10x13 balcony off the added professionally upstairs family room. 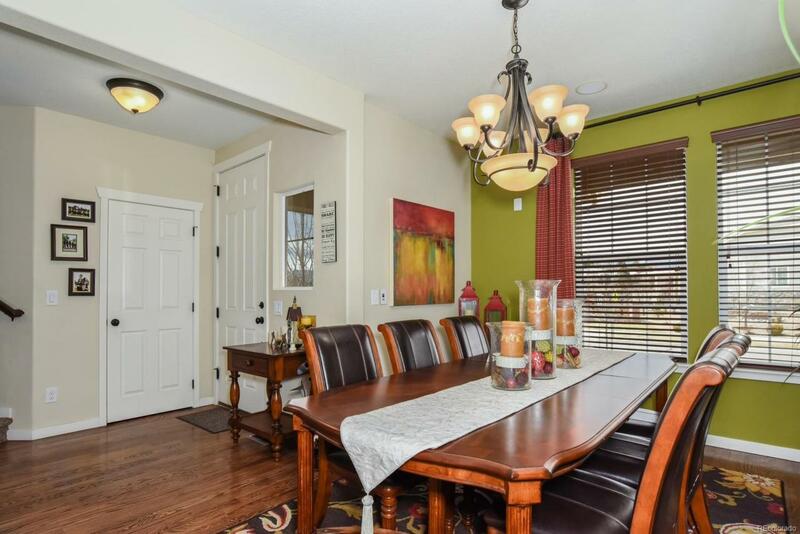 Professionally finished basement with 1/2 bath and lots of storage. All you have ever dreamed of plus more!